Installing any plumbing system requires many different pieces to be complete. This array of PEX Installation Parts is what you need to get your next PEX job done right. 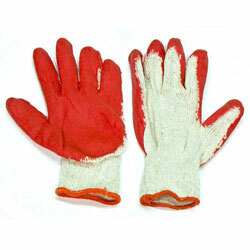 PEX Installation Parts are the accessories needed to install PEX tubing in plumbing applications. 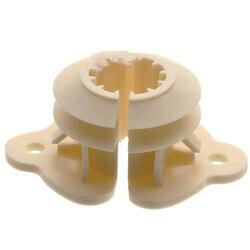 These include tube talons for PEX Supports, Clamps & Fasteners, and PEX Protectors. 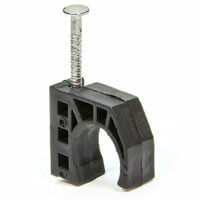 Plastic bend supports and Metal bend supports provide a simple solution for making a 90 degree turn with PEX tubing. 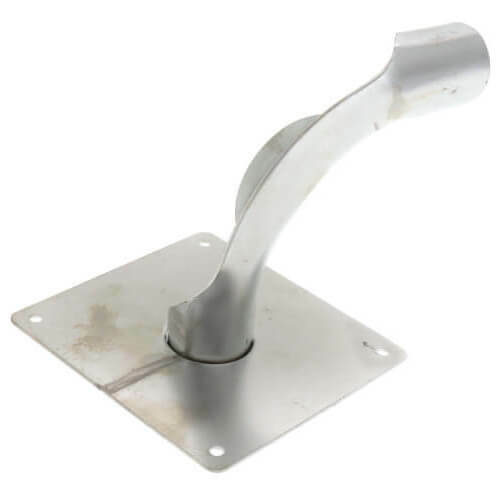 A Drop Ear Bend Support simultaneously provides a rigid 90 degree bend and connection free stub-out from a stud wall or floor. 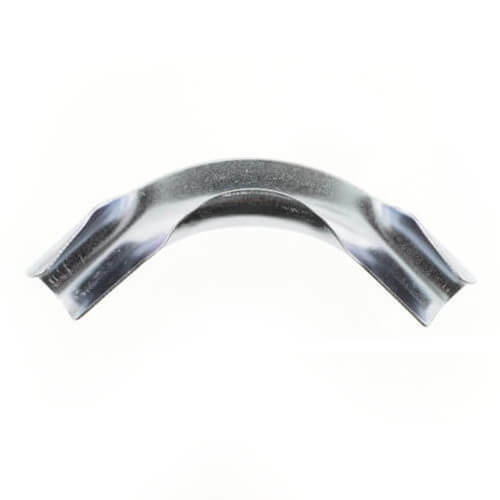 A Straight-through A Support provides a rigid straight support for 1/2" PEX tubing as it exits a floor. PEX Tube Talons connect PEX tubing to wood surfaces. PEX Tube Talons allow an installer to secure tubing to subfloors, wood joists, and studs. It can be used to secure tubing in either horizontal or vertical PEX pipe runs. 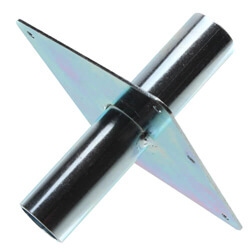 Suspension Clip Tubing Fasteners support PEX tubing hanging below joists. 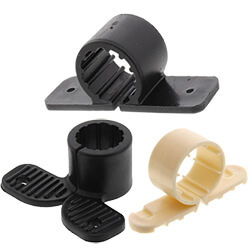 These rubber accessories may also be used to isolate tubing passing through joists. 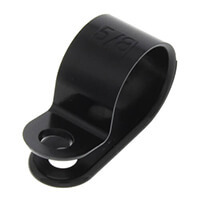 Economy PEX Tubing Clamps are plastic fasteners that are nailed or screwed into place to hold PEX tubing securely in place. Bundle Ties allow multiple lines of PEX Tubing to be held together keeping the installation neat and secure. Pipethon plastic straps are ideal for bundling manifold distribution lines. Chrome Sleeves slide over 3/8" or 1/2" PEX tubing that is connected to a point-of-use valve. 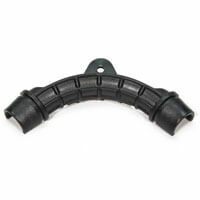 This provides protection and a professional appearance. Each finishing sleeve is 4" long and chrome plated. Tubing Insulators are plastic polymer insulators used to suspend and insulate PEX tubing that pass through metal studs, joists, and wood. 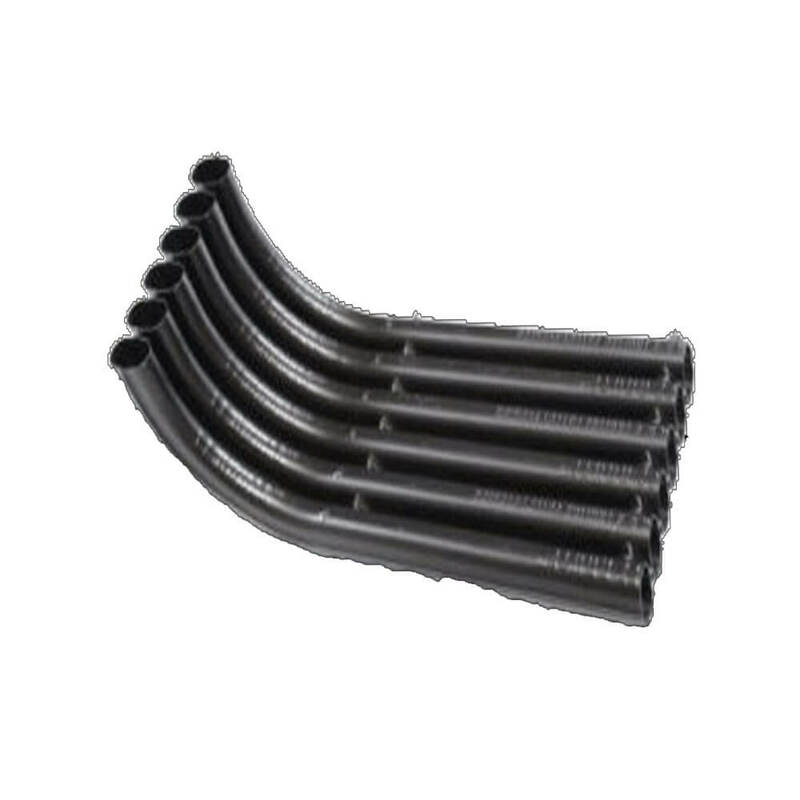 They protect and support PEX tubing, and can also be used to isolate PEX from abrasion when passing through joists. 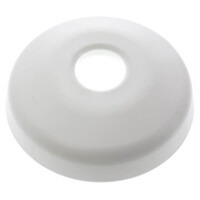 Escutcheons are flat metal accessories that protect and decorate PEX tubing or stub-outs exit a wall. They provide a clean finished look at fixtures where PEX tubing or stub-outs protrude from the wall.